Wood is perhaps one of the more controversial materials to try in the bathroom. Wood is porous so it will absorb way too much water if it's left untreated. But with proper research and a good quality waterproof membrane, mould and other moisture-related issues can be avoided. 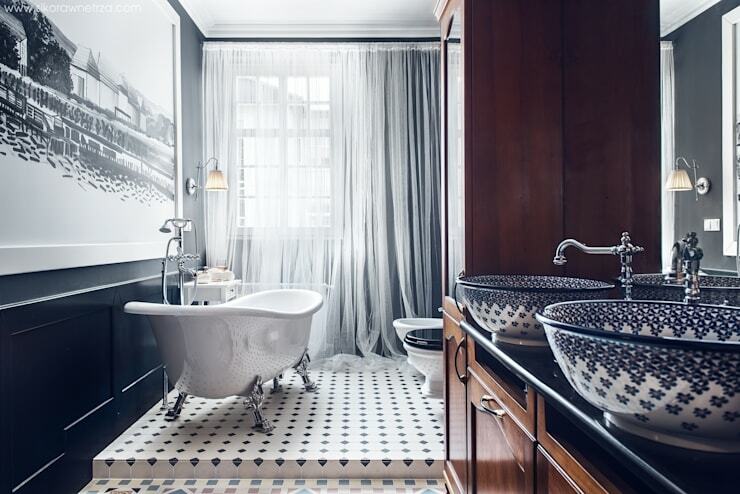 Of course, the result in this bathroom is nothing short of spectacular. 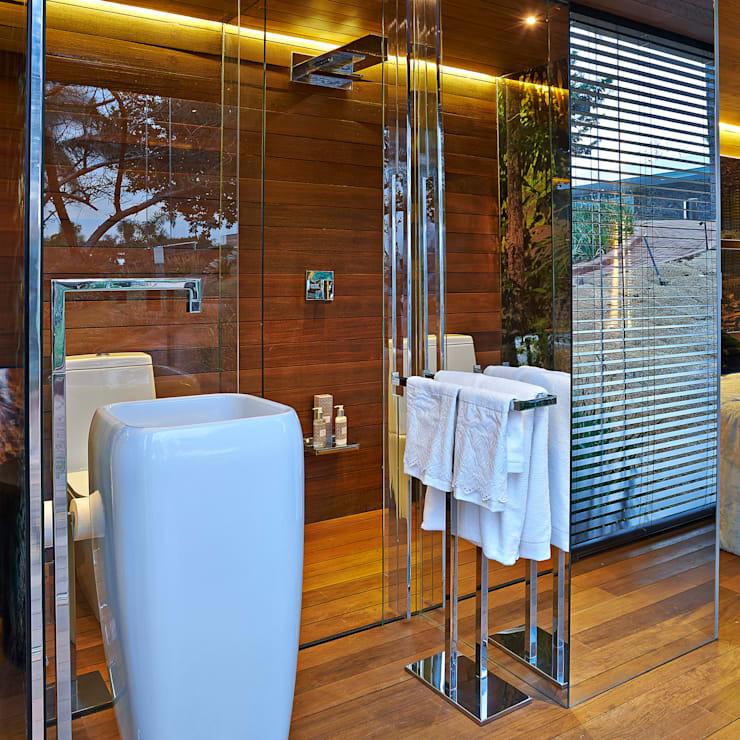 Note that it's an open-air bathroom so the moisture isn't trapped in the room. Bathroom designers have been using stone a lot lately. A natural stone evokes the look and feel of a spa or high-end resort. It works particularly well in this bathroom. 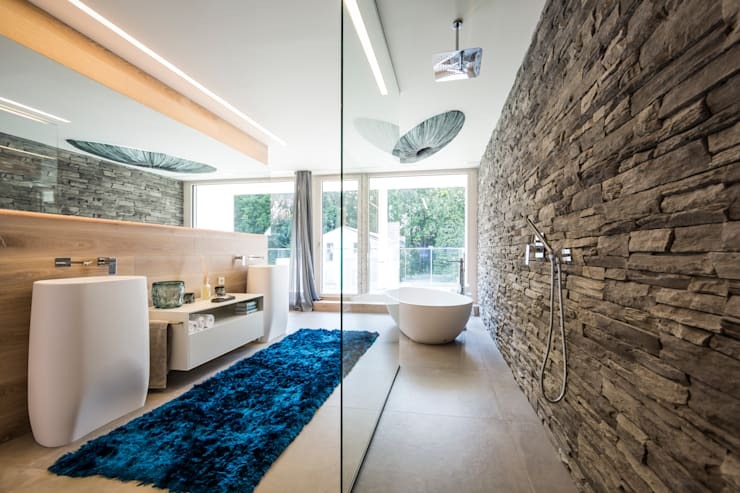 If you have a bathroom with a transparent shower screen and shower room, the walls will almost always become the natural focus. For a long time modern bathrooms appeared quite clinical. The fixtures were built-in, generic and often devoid of warmth. In contrast, antique-style finishes have been making a comeback. Upcycled old bathroom cabinets are popular. This kind of look could easily be created by modifying an older cabinet and fitting it with a top-mounted sink. Concrete is porous so it really needs a good quality sealant. 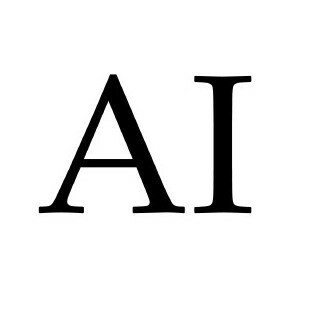 It has a raw, authentic feel that perfectly suits a modern aesthetic. Team it with industrial-style fittings, chrome and antique elements. 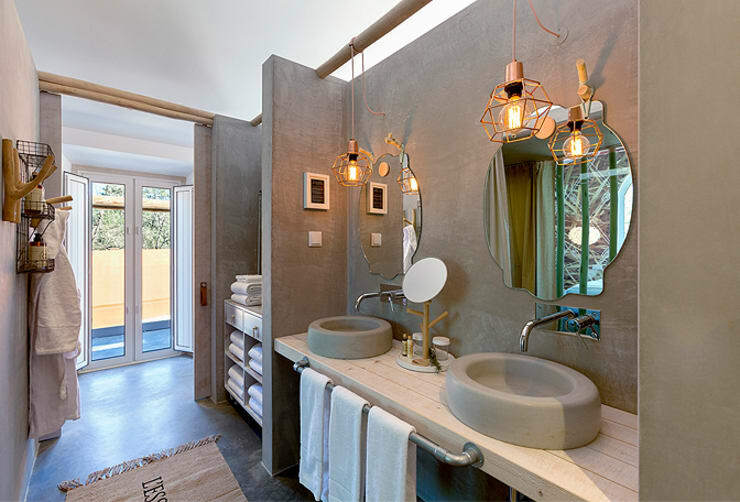 Golden bathroom lighting will warm it up to great effect. The beauty of white marble is that it provides a neutral base with which to build your decor. 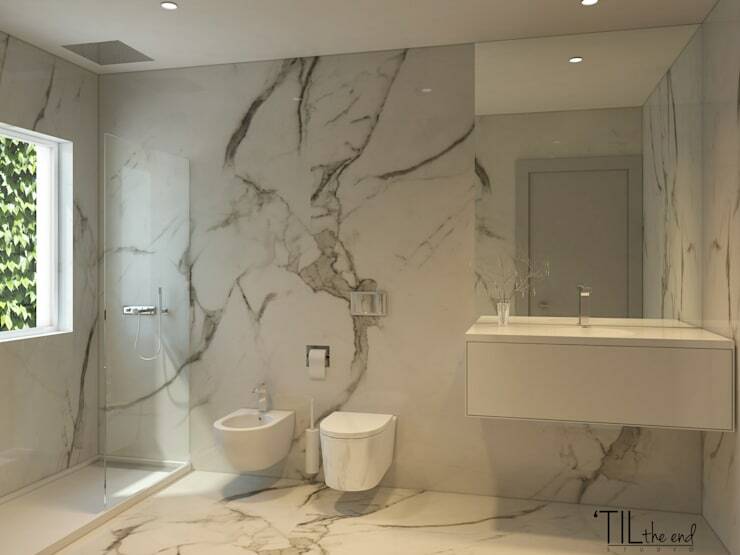 Marble can get expensive, but it could easily be teamed with a plain white tile and limited to just a feature wall or washbasin. Check out the beautiful varying lines of the stone here. 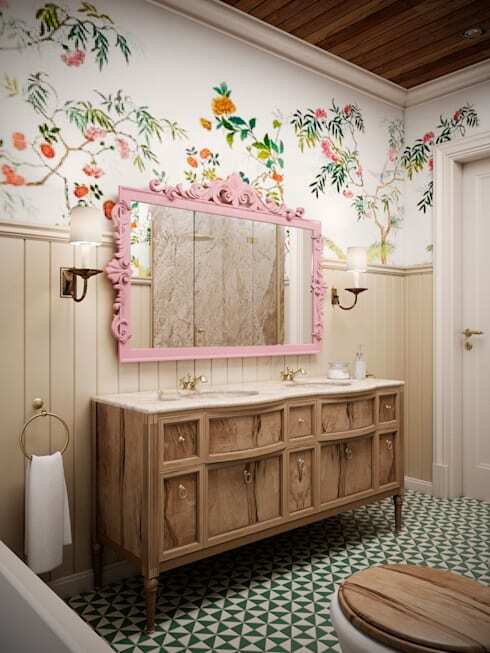 Ceramics are a traditional mainstay of the bathroom decor. But they don't necessarily need to be used as tiles. Decorative old ceramic elements like these top-mounted wash basins are a sight to behold. Ceramics are good because they are easy to clean too. Mirrors can be more than just a mere decorative element. 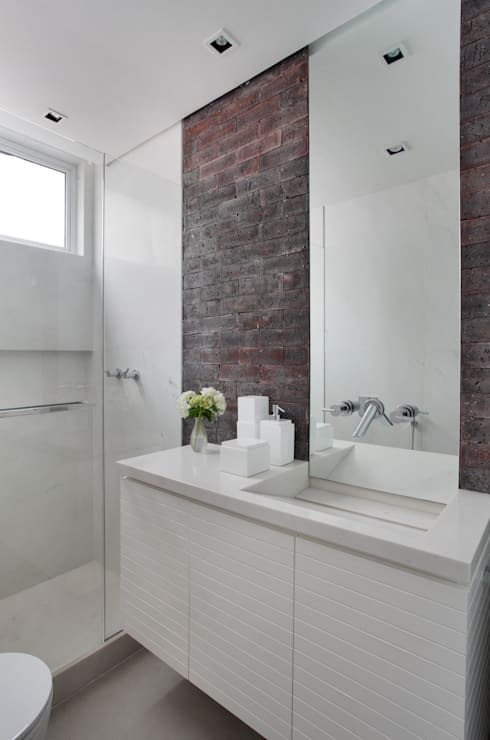 Use them as large panels to break up and lighten the look and feel of the bathroom. They might reflect the light from a window or create a cool sophisticated look like this. Which is your preferred bathroom material?